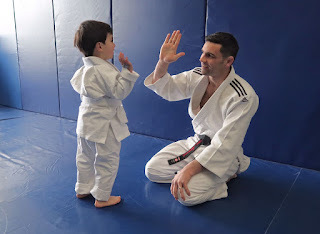 Recently I’ve been asked about balancing my own training, being a martial arts coach, and also being a Dad. I believe martial arts training can have positive benefits on all aspects of your life but obviously it is tough to balance everything. It's a little bit different for me because I’m a full time martial arts coach and had already been training for twenty five years before becoming a dad. 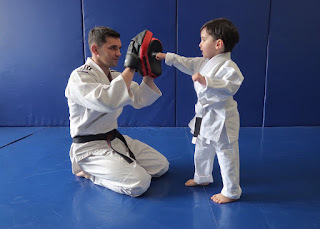 However I feel it's still possible for Dads to benefit from Martial Arts training even if you are limited in how much time you have to training and at what stage in your life you get started. I believe one of the best things parents can do for their kids is to lead by example. 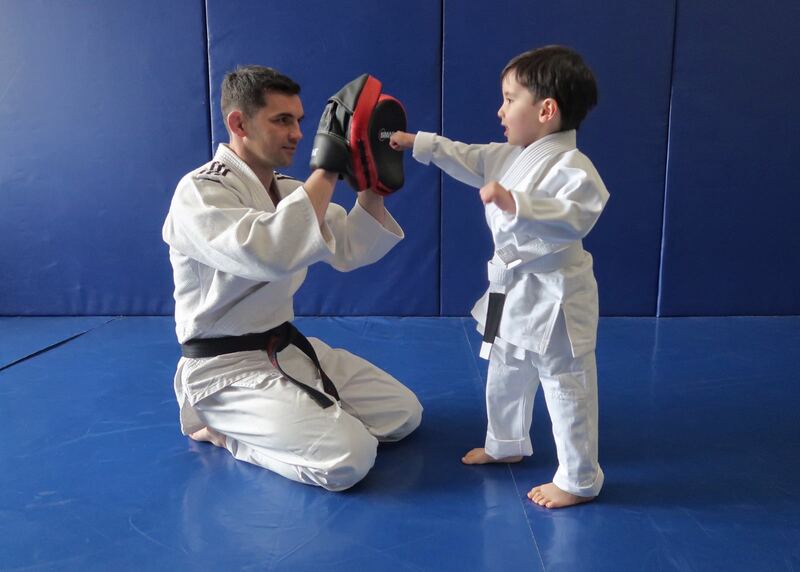 Kids will pick up on the habits of their parents and Martial arts training is a good way to pass on these good habits. Discipline - Martial arts training is great for developing discipline, in particular self discipline, forcing yourself to stick to rules or achieve goals that you have set for yourself because you know that you will benefit from them in the long term. This type of discipline is another good example to pass onto children. They don’t feel like doing their homework but they need to be disciplined enough to do it so they will pass their exams. Another good habit which Martial arts training develops is integrity and accountability, - Setting goals for yourself, doing what you said you would do and committing to achieving your goals rather making excuses. There are also many other benefits to martial arts training such as increasing your fitness which will allow you to lead a healthier lifestyle. Developing more confidence both in terms of self defence ability but also the confidence that comes from learning and improving in a new skill. There is also the added benefit of stress relief, martial arts training is a good way to counter balance all the stresses of a busy life. 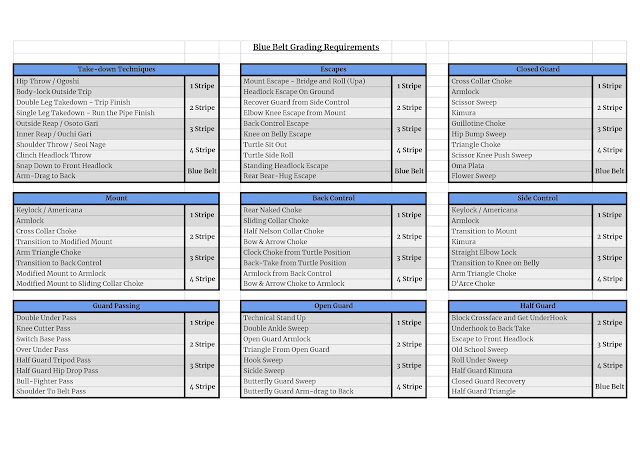 If you're a Dad and don't already train in Martial Arts or do any other physical activities I strongly encourage to book in for a trial session at a local school and give it a go.